Styles P is returning to Canada to promote his latest release Float. He is hitting the road with Durham region’s Peter Jackson. 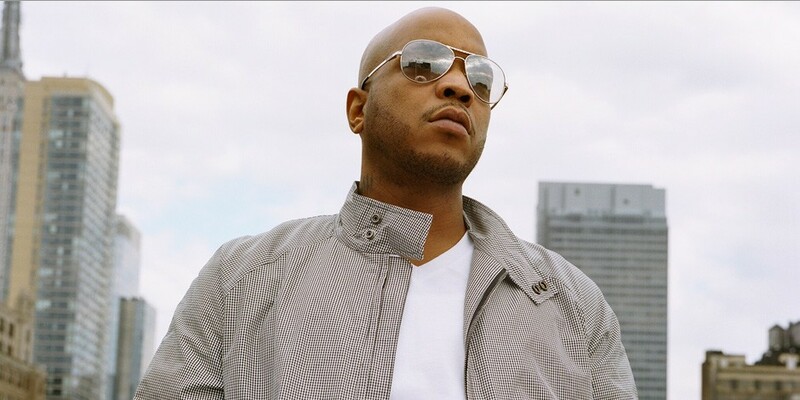 On his sixth official studio effort, LOX member and New York rapper Styles P collaborates exclusively with producer and fellow East Coaster Scram Jones, and you better believe that sticky icky is a heavy influence because Float lands on the High Times Records imprint. Dank nuggets obviously influence the minimal and twitchy “I Need Weed” but it’s not until the great “Red Eye” that the roadside weed becomes a national highway, thanks to Scram’s attractive, “Planet Rock”-inspired beats and the winning D-Block reunion of Styles and Jadakiss. Excellent guest shots also come from Raekwon, who sounds like he’s hanging with Styles at the Lyricist Lounge during the rap battle-worthy “Reckless” plus Scram himself who vocally contributes to the closing kiss-off “Screw Y’All,” which also features pillowy puffs of synthesizer that emerge, float, and then disappear. If that all seems like “studio kinda cloudy stuff,” then that’s certainly true for the album’s couch-locked second half, but toward the front, there’s the Charlie-sampling nightmare “Manson Murder” and the great horn-driven anthem “Hater Love,” where fellow LOX man Sheek Louch joins in certain beast mode. That’s a lot of highlights and some sure choices for the next hits collection, but Float is still short, clocking in at less than 40 minutes, and Scram decides to keep it underground, meaning your crossover Styles won’t be found here. Think of it as a conceptual street release made for Styles and/or Scram fans and Float succeeds splendidly. Below are some promo videos for the dates in London, Mississauga and Guelph.